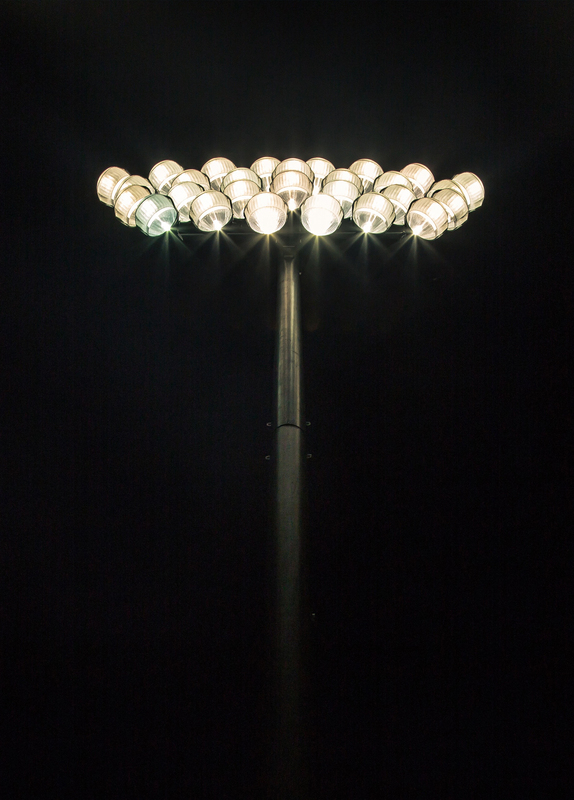 we want to make sure that your parking lot is well-lit and safe, keeping your employees and customers safe from harm and reducing your liability concerns. Our secret is LED retrofitting for existing parking lot lights. You probably already know that LED lighting is the next big thing in energy efficiency. These lights are brighter and clearer than traditional lights, they last longer, and they use less energy. We can install new lighting fixtures, or we can retrofit existing fixtures with new LED lights. The decision as with any special feature we offer is entirely up to you. We will sit down with you to discuss your options before beginning anything. Look to us when you want more information about light maintenance savings in Greenwich, CT, Stamford, CT, White Plains, NY, Purchase, NY, and Mount Kisco, NY. Group Replace It All is replacing all the lamps in a facility at the same time. Lamps that are near the end of their effective life are a major contributor to light loss and costly maintenance. Scheduled Group Replace It Allis a method of economically avoiding this problem. When replaced all as a group, lighting loss to this factor is minimized, and it is less expensive than constantly replacing burned out lamps. Generally, replace it all is recommended at 70% of rated life. After this point, output diminishes, and significant burnouts start occurring. A drop in lighting can affect customer’s perceptions, lessening the attractiveness of your products, and impact employee productivity. Group replaces it all and scheduled maintenance is a pro-active approach to avoiding these problems. Group Replace It All, is replacing all the lamps in a facility at the same time. Lamps that are near the end of their effective life are a major contributor to light loss and costly maintenance. Scheduled Group Replace It All, is a method of economically avoiding this problem. Night watch program includes once a week, we inspect the property at night and reporter everything that is wrong. We also fix it the next day.